This is a public service announcement for anyone who’s applying to college this fall or winter to any colleges using the Common Application: it’s time to sign up on the Common Application. Why sign up? The Common App is where you’ll find the latest information about the essays and short answer questions that you’ll have to answer. Add a college you’re interested in to your list, go to the college’s main page, and scroll down to the bottom of the main page for WRITING REQUIREMENTS. Look under both columns – College Questions and Writing Supplement. This section will lead to the writing requirements OR to information about where to find the writing requirements OR will tell you that the writing supplements are not yet ready. I’ve spoken to several people in the last few days who won’t sign up yet because they’re afraid that If they press the wrong button, they will accidentally send in the Common App before it’s complete – and ruin their chances or their child’s chances – to get into college. Please don’t worry! 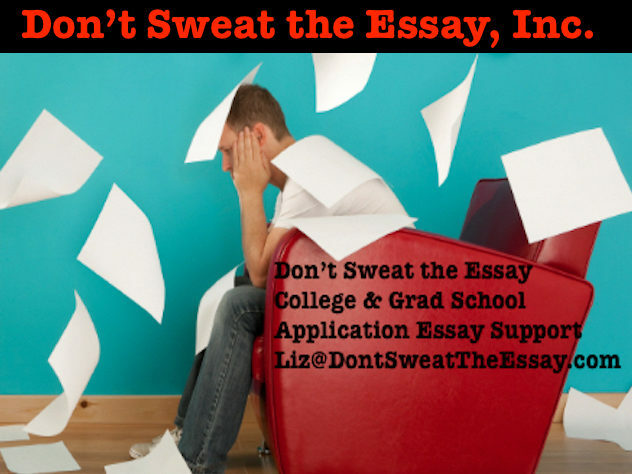 TAKE NOTE: You cannot accidentally submit the Common Application.